Funding Amount: 194 000 UAH. 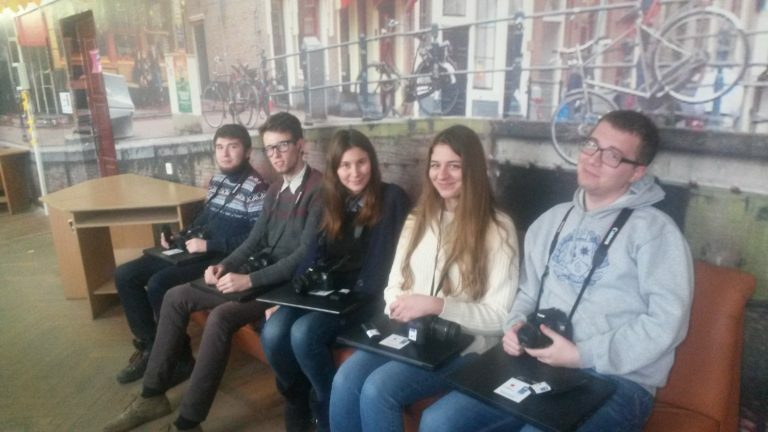 Now, as a part of the company, five internally displaced persons from Donetsk region work as journalists. They are the students and graduates of the Donetsk National University of Ukraine, who received the specialty: “Journalism”. Duration of the program is 1 year. After its completion, registration of the prolongation of the project on the existing or similar program is planned. Besides, the persons guaranteed to remain, will be the most successful editorial staff of journalists who managed to gain the experience and skills of editorial work. 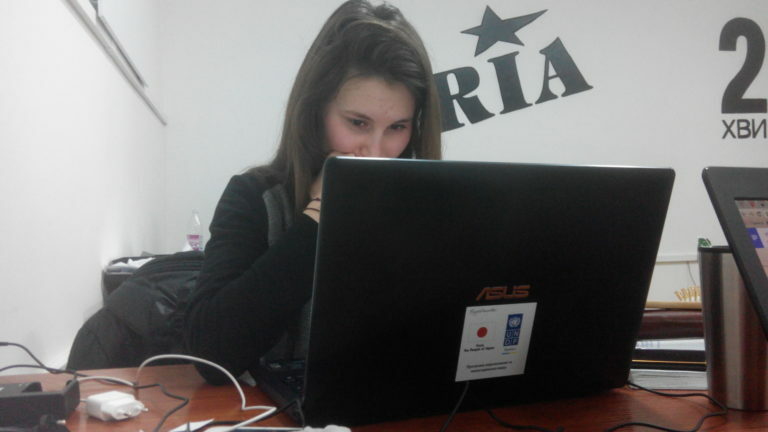 This project became rather innovative for the “RIA”, as, for the first time, within the editorial staff, there work a young fresh group of the students-journalists who have, besides, a clear understanding of the events in the east of Ukraine, and they have direct contact with local population. It significantly helps edition with the work connected with materials on conflict territories. 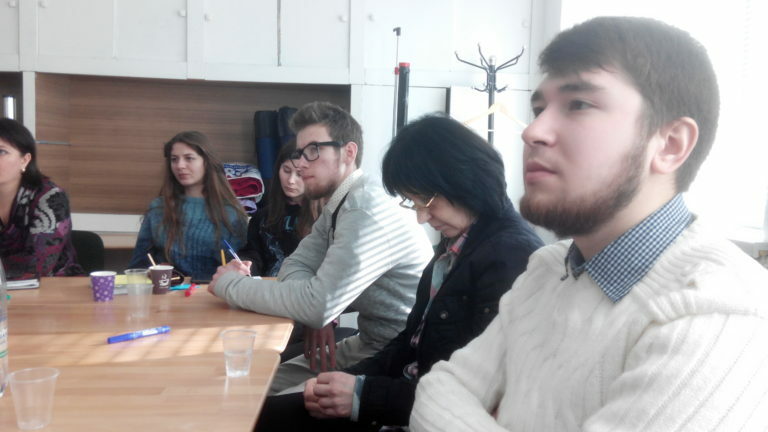 Work with young journalists goes on successfully, the front pages of the newspaper with their materials speak in favor of them, and the materials of these journalists on the edition website are the most readable.